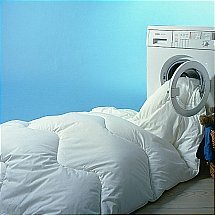 If you prefer a natural duvet that has a medium weight for that -tucked-in- feeling, you will love our Goose Feather and Down duvet. 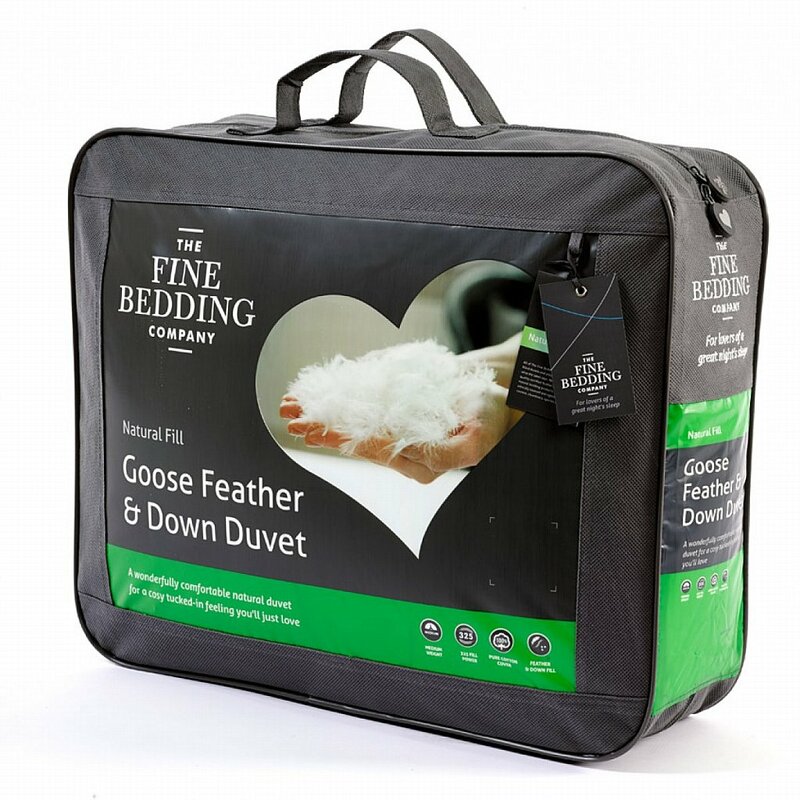 Filled with a combination of goose feather and lofty goose down for warmth and comfort, it is also encased in pure cotton for added luxury. 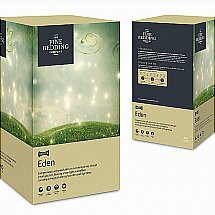 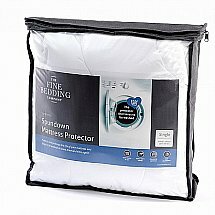 The natural thermal and breathable properties make this a great natural duvet choice. 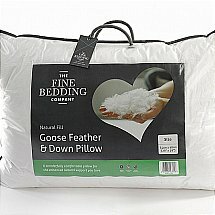 I would like more information about Goose Feather and Down Duvet by The Fine Bedding Company.